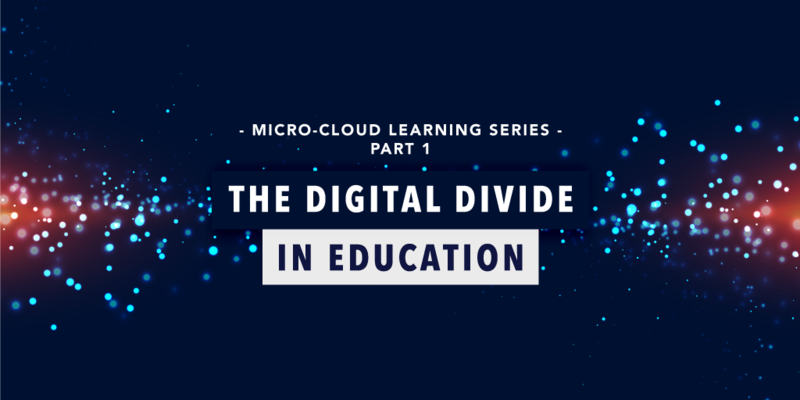 In the first part of our micro-cloud learning series, we discussed how this technology is impacting educators and students worldwide. But what exactly does it take to get this technology up and running? 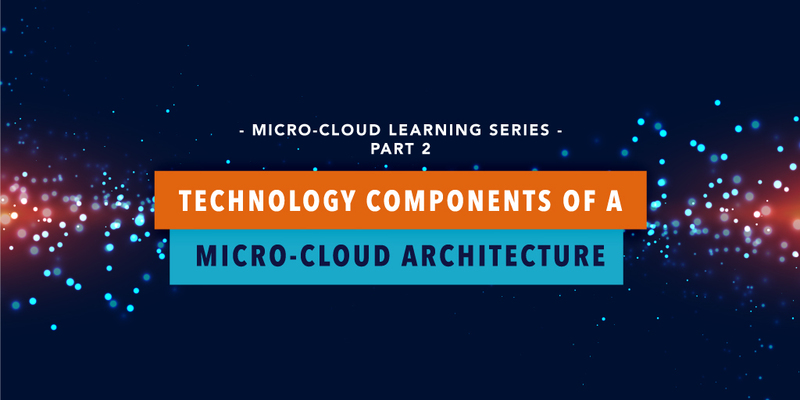 A micro-cloud implementation spans three distinct levels of a distributed architecture. These are the centralized cloud console, the micro-cloud instance(s), and the intelligent devices. The potential to create a better world through global learning initiatives has never been greater. All of the wisdom and knowledge ever created has been captured, digitized, and catalogued to allow young people to learn and grow faster than ever before. World leaders from both the government and technology sectors have rallied over the last decade to increase learning absorption through e-learning initiatives that put this knowledge at the fingertips of students everywhere in the world. 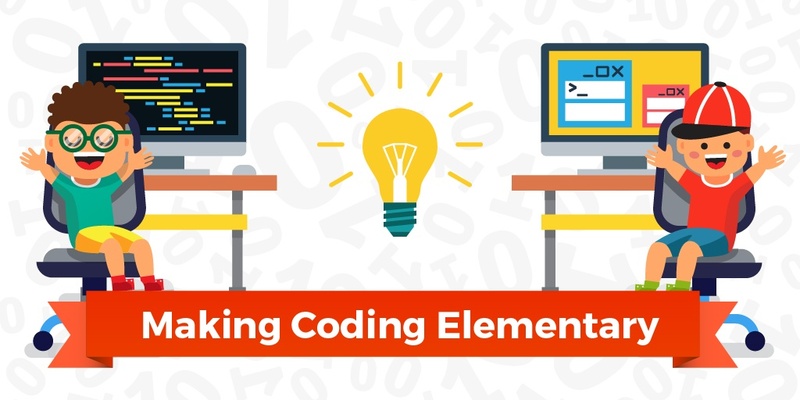 How Coding Can Help You Teach Reading, Math, and Science. In the previous century, computer science and computer coding was left to a few highly trained individuals. There was a level of expertise and skill needed to “speak the language” of computer science—for most people, it was a foreign language. As we embark deeper into the technological age, we are finding that the language of computer coding is not a “foreign language” anymore. 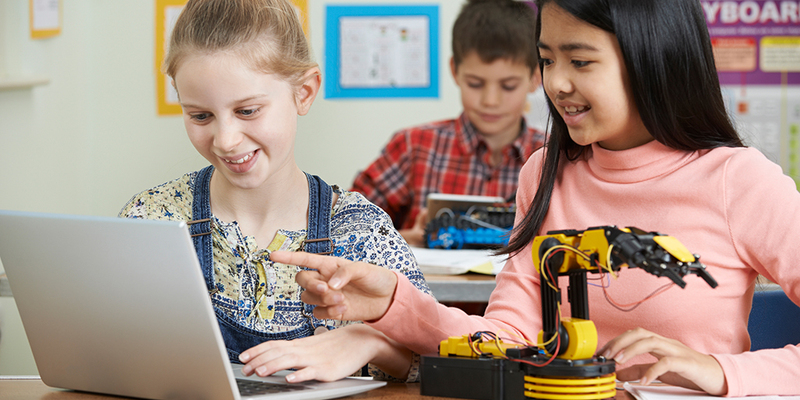 K-12 schools have worked to introduce coding earlier and earlier into the curriculum. 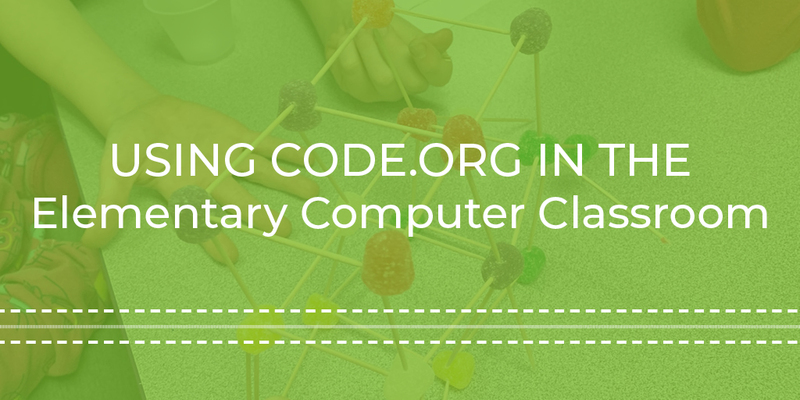 Education organizations like www.code.org provide amazing resources for teachers to be able to cover this subject matter.